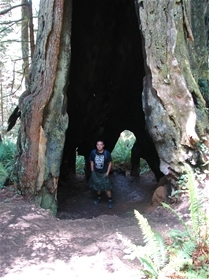 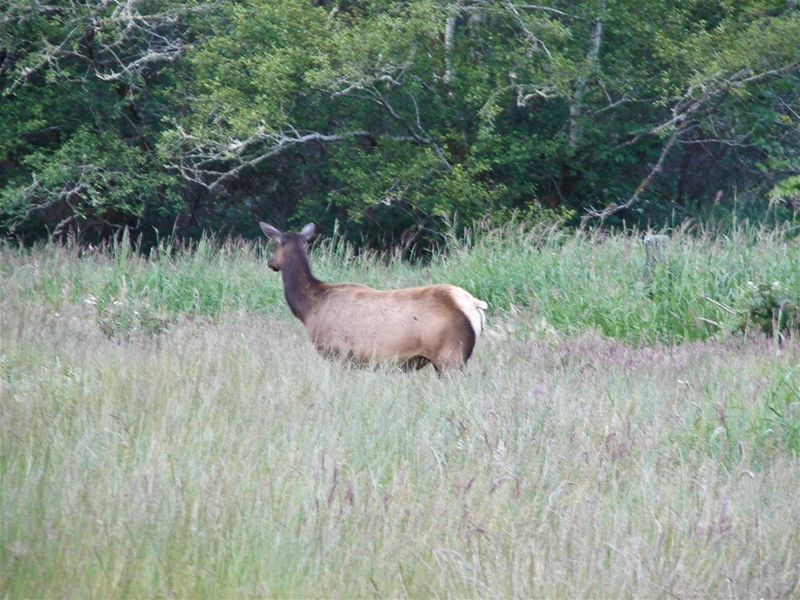 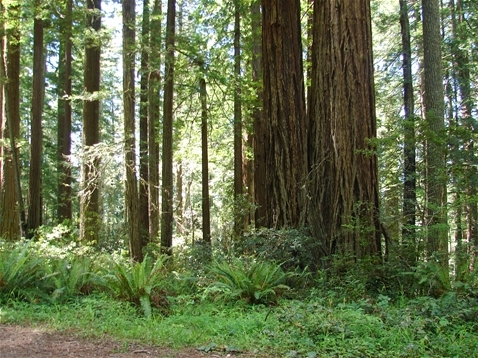 Redwood National Park is located along the Northern coast of California and includes a few state parks within it. 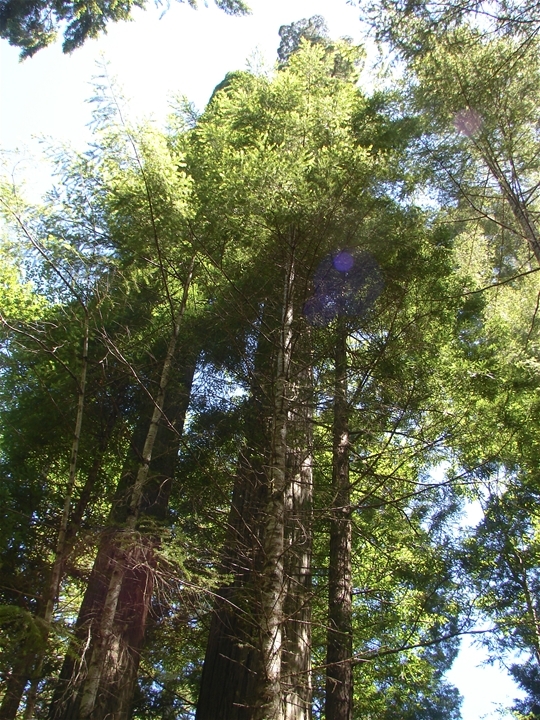 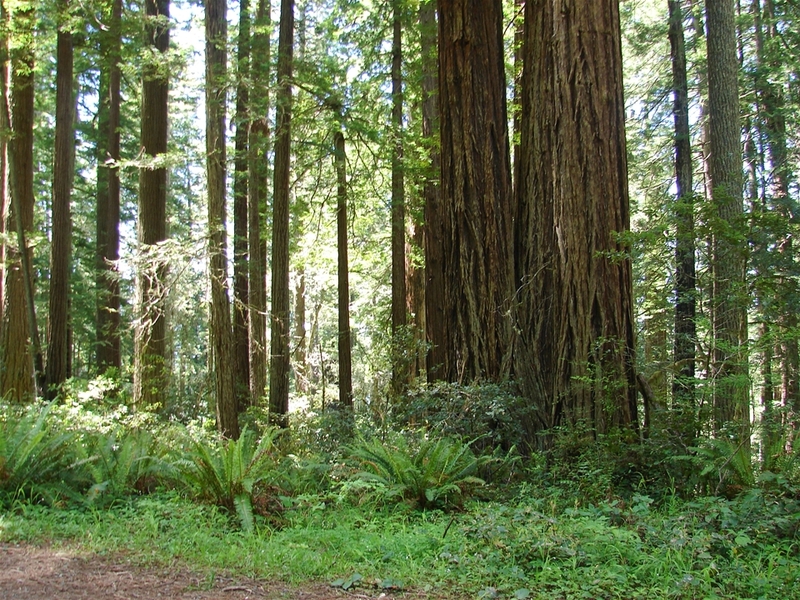 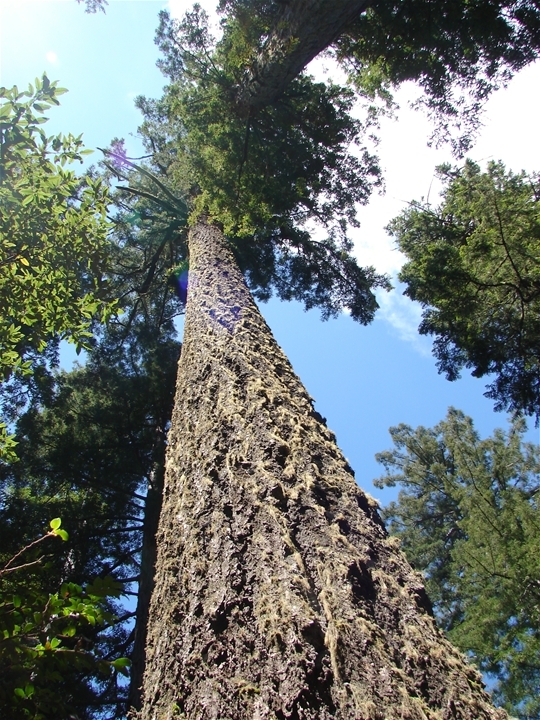 It includes several stands of coast redwood trees, which are the tallest trees in the world. 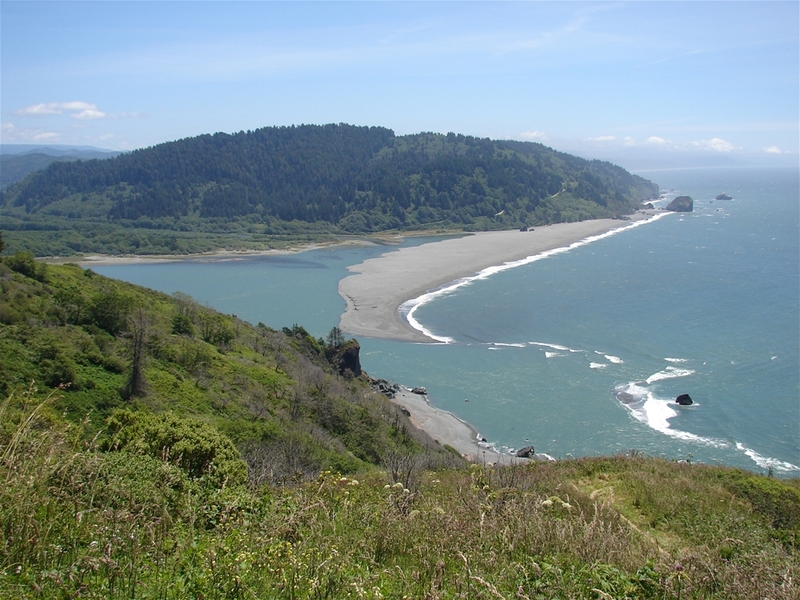 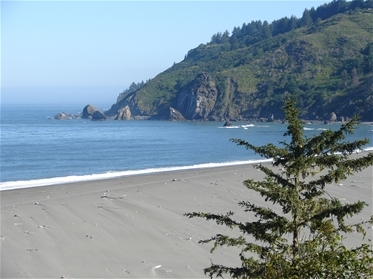 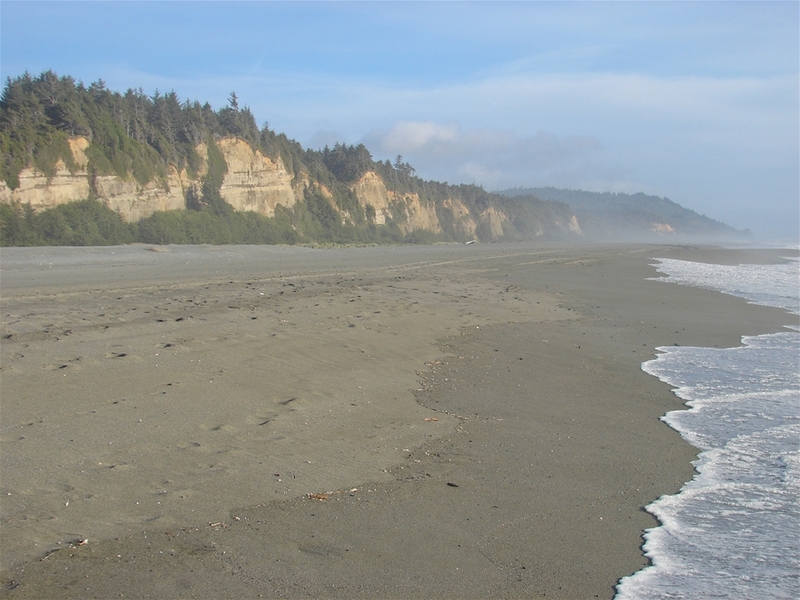 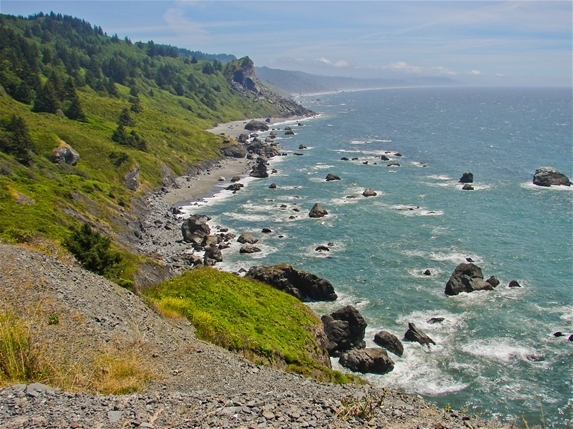 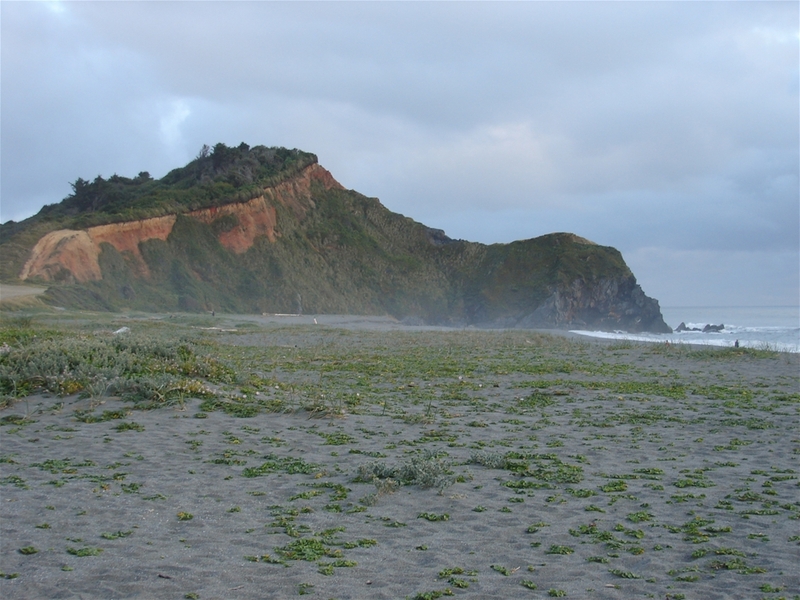 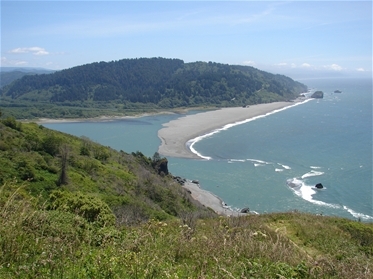 The park also includes several miles of spectacular rocky coastline along the Pacific Ocean.